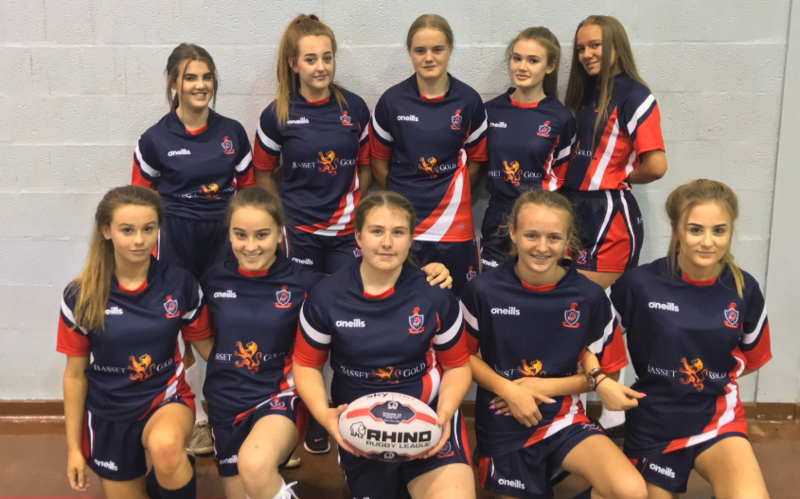 Earlier this year, as part of our outreach programme, Basset & Gold agreed to support Haydock High School and the sponsorship of their sport department – specifically the girls and boys basketball, rugby union and league and netball kits. Haydock High School is a coeducational secondary school located in Haydock, Merseyside. The school first opened as a secondary modern school in February 1932. The school places an emphasis on providing a full and varied curriculum that engages all students to lead an active and healthy lifestyle. 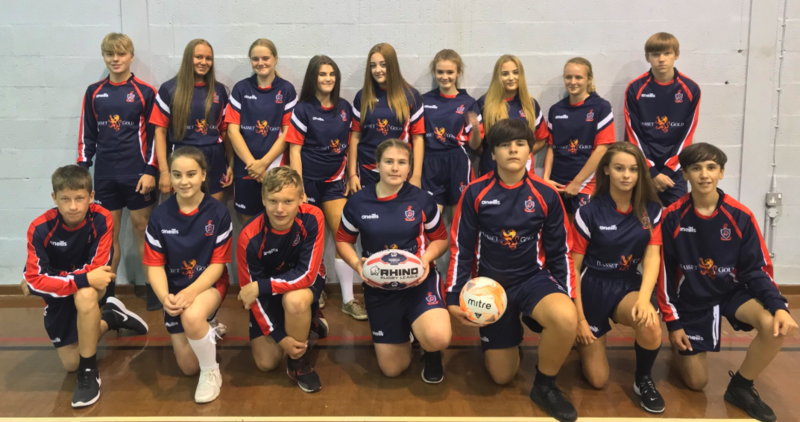 Their extensive PE Sports programme not only includes the more traditional games, such as netball, rugby league and football, but also includes girls football, girls rugby, girls cricket and trampolining. Haydock High School’s PE department is thoroughly committed to providing the best facilities for their pupils and surrounding community. The school includes a sports hall and artificial turf pitch which is available for the community to access. They also possess two grass football pitches available for the 2018/19 football season for Saturday and Sunday fixtures. Additionally, they have an 11 v 11 pitch fully marked and a 9 v 9 pitch fully marked to meet FA junior league requirements. The support of Haydock High School is just one part of our sponsorship and outreach programme that includes our association with West Ham United as official shirt sleeve ‘investment’ partner, providing educational courses to the younger generation of footballers who will hopefully play in the premier league one day.